Hello everyone. I just wanted to drop by and share this weekly FREEBIE, yes FREE that I will have going on on my blog every Wednesday. 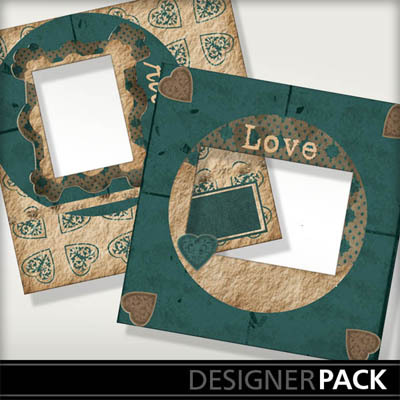 I use a FABULOUS software to create digital scrapbooking pages in NO TIME FLAT! It's so simple yet helps me to create elaborate pages. Black Friday may have ended and Cyber Monday may be over but I have a wonderful FREEBIE for you today plus a special savings coupon. If you are interested in the My Memories Suite software that I use to creative pages, click HERE and enjoy using the coupon code STMMMS93181 at checkout for $10 off the purchase price PLUS a $10 gift certificate just for being one of my follower/friend. CLICK THE HERE TO DOWNLOAD THIS DIGITAL FREEBIE! Disclosure: I am a My Memories affliate and do receive cash compensation for purchases of the software made using my discount code. I truly love this program and would not recommend it if I did not. All proceeds help to support my crafting habit. Nice blog! Visiting from Share the Memories. I will take a look around!! And thanks for your kind comments on my blog.